Matt Dendle started out in the industry as a mortgage broker in 2004 and ran his own successful mortgage broking franchise. In 2006 he was a finalist in the ‘Young Gun’ category of the Australian Mortgage Awards, as well as placing #71 in Australia overall, amongst the entirety of the broking industry. Over the coming year, Matt continued running the mortgage broking business as well as assisting Head Office in a Training and New Franchisee State Management position. After 12 months in this role, Matt moved into project marketing for a prominent Brisbane based property group. Over the course of the next two years, Matt achieved success in this role working alongside and connecting financial planners, property groups, accountants and the like. From this position, Matt spent the next 12 months working as a Senior Property Consultant for one of Brisbane’s largest Accounting firms. In this role Matt was responsible for sourcing, packaging and delivering premium investment packages for investor clients. Stemming from this, Matt was fortunate enough to be approached by one of Queensland’s leading builders and for the next two years he assisted purchasers with packaging house and land options in and around a 20km radius of the Brisbane CBD for the retail sector - meeting buyers on site, assisting with land selection and custom builds to suit their budget and preferences. It was at that stage Matt was asked by one of Australia’s largest Cashflow Property groups to assist them with packages. He used his contacts and resources to assist them with packaging house and land options in regional areas for their buyers for a 2 year period before turning his attention back to the retail build side of the industry. Working for another year with the retail based packaging in and around the Brisbane City Council is where he started using various builders, rather than one to assist his buyers. 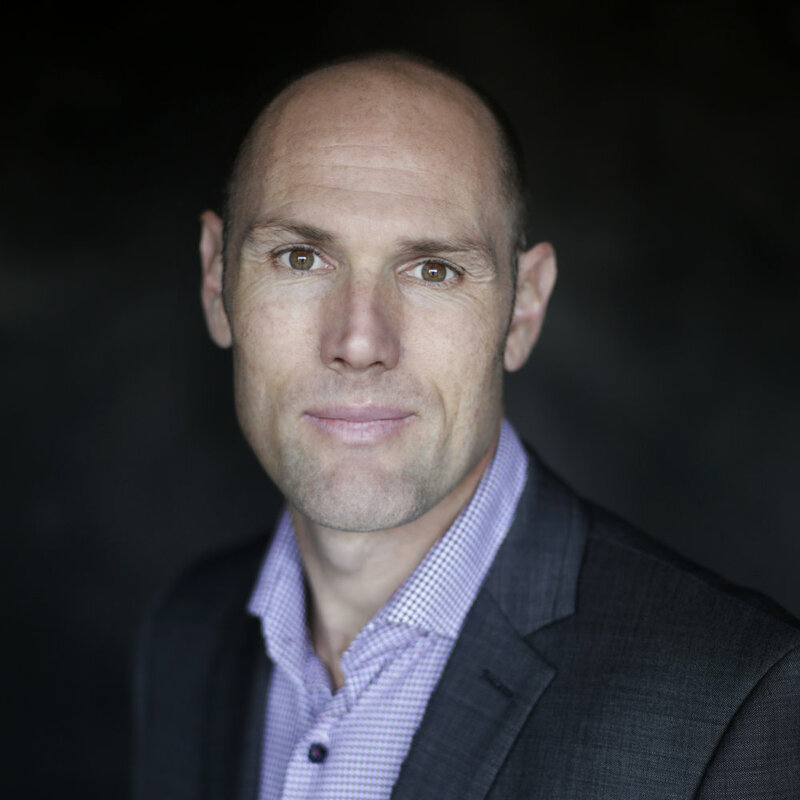 Working in the forefront with his clients, Matt quickly came to the realisation that an independent Brokerage was the missing link in the industry and from here Builder Brokers was created. Michael Shekell has over 25 years of hands on experience within the Australian Construction and Property Development Industry. He prides himself on building and growing relationships with likeminded professionals. Michael has delivered countless industry leading and award winning projects. Michael honed his hands-on skills in England, completing many new and re-establishment projects, specialising in "West Country" architecture, Bath stone masonry and specialised carpentry projects. Upon returning to Australia after 3 years overseas, Michael was appointed the National Sales Manager for the industry leading non bank finance brokerage, Morgan Brooks. This role lead to immeasurable experience over the sectors of commercial, development and residential lending. From experiences within this role Michael found a passion for 'all things build related’. Michael has formerly contracted and lead projects working with large commercial contracting firms, project home builders as well as Nationally Award Winning local firms. 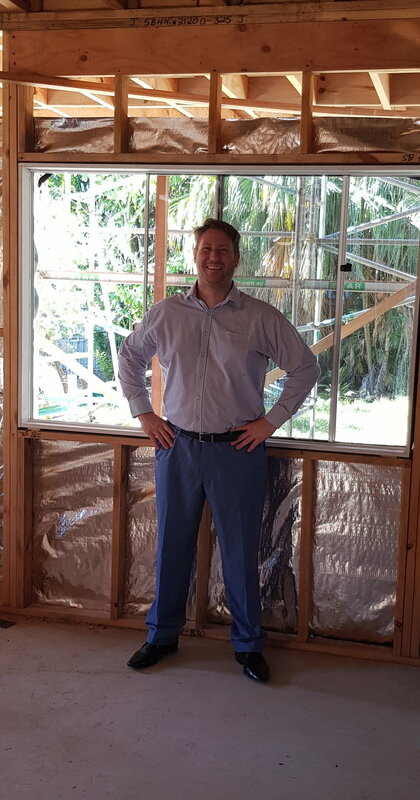 He has completed thousands of South East Queensland contracts - specialising in developments sites, custom owner occupier homes, inner city lots and renovations. Michael himself is an active investor and developer and has built, sold and developed projects in both South East Queensland and Victoria for his personal property portfolio. Builder Brokers - 1800 1 BUILD is pioneering a new and exciting industry that effortlessly introduces you to the right Builder for your next project, no matter where/what the project is. As a client of Builder Brokers you benefit from the volume and advocacy of this powerful, transparent and independent business. The Builder Brokers team consistently delivers outstanding results, saving our clients time and money whilst supporting them through the entire process. As a referral partner to the Industry Leading Banks, Finance Brokers, Real Estate Agents/Firms, Developers, Town Planners and Architects; Builder Brokers is experiencing rapid growth and popularity, with the business being known and recognised as the foremost authority on Builders and Construction. Steve Brennan has been working in the property and construction industry for the last 21 years in Queensland. He is passionate about all aspects of property and has a thirst for knowledge and growth within the industry. Steve has two degrees - a Bachelor of Commerce majoring in Accounting and Finance as well as a Graduate Diploma in Project Management majoring in Property Development. He is also a licenced principal real estate agent. For the first 14 years of his career Steve worked for two very successful property developers, as their Queensland Development Manager, reporting to the Managing Director in both cases. His role exposed him to all facets of the development industry including site acquisitions, feasibilities, investor management, development approval, construction delivery and property management. Steve is now excited to be working with Builder Brokers as a Broking Executive to ensure his clients select the right builder for all of their projects. Craig has over 30 years of lending experience in finance and property with Westpac and his own finance broking company. Whist at Westpac Craig spent 12 months managing the credit function nationally for construction lending. Craig has a proven history in broking finance, in which the focus is always on providing a choice of the best offers to suit a customer. He now uses this philosophy to helps his construction clients to find a choice of the best builders and building solutions on price, product and service. 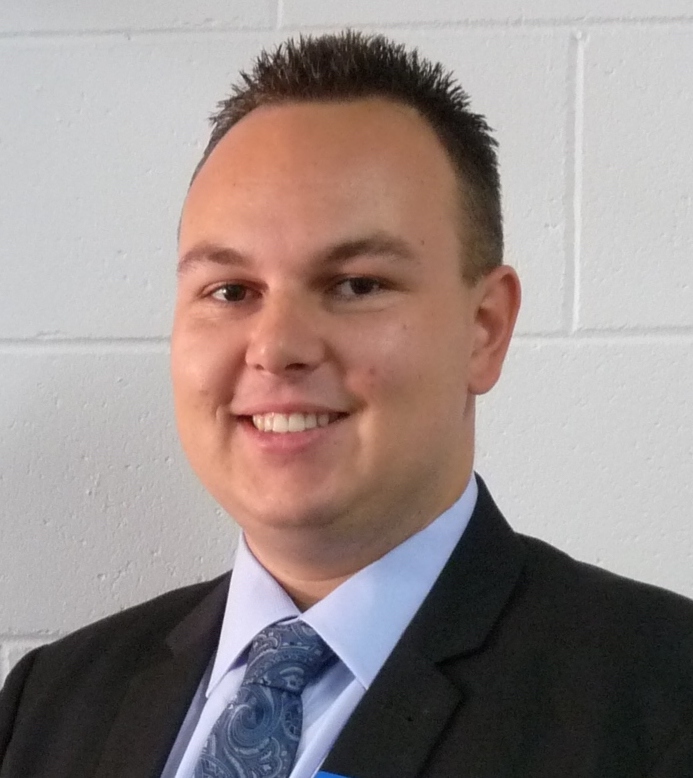 Jesse graduated from his degree in International Business and Marketing in 2014 at Queensland University of Technology, evoking a passion for recognising the ins and outs of a business and developing the foundations and operations of a company. After living in America for over a year, gaining vast life experience and worldliness, he worked in civil construction, building his skills in project development and management. In this industry, Jesse was involved in major projects such as highway and airport runway construction. This was where his a passion for the construction industry developed. Jesse pursued opportunities into the residential building industry, working hands-on, alongside builders and carpenters to progress his construction skills and extend his knowledge of the industry. This work provided him with great exposure to both on-site and agency operations and procedures. During his time in this field, he also gained first-hand experience with what can go wrong in construction as well as how a situation can be turned around. He has worked with both amateur and professional builders and thus he has learned to spot the difference. Jesse oversaw and assisted with the construction and renovation of numerous properties including multi-million dollar dream homes as well as smaller residential projects. Since then, his enthusiasm for construction and project development has only grown. Jesse employs strong morals and passion in his work at Builder Brokers to locate and acquire the highest quality services for each individual project. John Nagy has always had a keen interest in the property industry - with how it operates and the different avenues it can lead to from observing multiple types of entrepreneurs and pioneers of the industry. He started in the head start program at Griffith University, completing a university subject in his second semester of grade 12. While at university he found the development and real estate law subjects extremely fascinating; knowing what can be done within areas for future growth and sustainability. This then lead him to graduating in 2013 with a Dual Bachelor of International Business & Business - majoring in Real Estate and Property Development. His first industry real world position was in a Sunshine Coast real estate office, in a sales admin position. This gave him great exposure to interactions between clients/people and real estate. Whilst holidaying in the USA, John discovered Uber. When he returned to Australia he started driving Uber full time and has done for the past 2 years. He maintained a high level driver rating and has completed over 7,500 trips to date. John has been working with Builder Brokers since September 2018 - undertaking administrative tasks, sending out the request's to the builders on behalf of the clients and introducers as well as managing the social media. He is enjoying building on his skill set with the view to be working with Builder Brokers in a more diverse capacity for the foreseeable future. Nicholas started his career is hospitality working with, and following his mother who owned/operated a catering business and café in the 80s and 90’s in Sydney. Nicholas worked his way from McDonalds at 14 to Designing, Building and operating a 150 seat restaurant of his own in Vancouver Canada at the age of 29. During this period Nicholas developed a passion for business and the financial markets trading Stocks, contracts for difference and commodities successfully for over 7 years both in the domestic and international markets. After having children (Max and now also LuLu) Nicholas became risk adverse and pivoted with his financial knowledge to finance, starting a career at Aussie Home loans to learn his craft before opening Max & Co Financial Solutions. With a strong passion for property and construction, he joined the Builder Brokers team in 2018 as it is the perfect fit for Nicholas to deliver great customer service and outcomes for his valued clients in the cumbersome and daunting construction industry. Eric has been in the property and finance industries for over 20 years. Working as a mortgage broker in California he started his own company in 2001. After building a successful mortgage company with over 80 staff and lending across all 50 states he moved back to New Zealand in 2008. Working as the sales manager for a property investment and financial planning firm Eric got the property bug after seeing his clients creating significant wealth. The last 9 years Eric has owned a property and finance company in Melbourne. After selling his companies last year Eric is excited to be working with the team at Builder Brokers and continuing to help people reach their goals through real estate acquisition and construction. including advertising, Event, Expo design/ construction and photography production, and several years spent travelling overseas and living in Sweden. his love of photography, surfing and life in general can be lived out daily. He is excited about the new horizons with Builder Brokers and all aspects of design, property, the building industry and enjoys connecting with people from all walks of live to establish mutually beneficial business outcomes. Adam has over 8 years experience working within the property and finance industry. He is passionate about all aspects of property and construction and enjoys nothing more than working with his clients and helping them achieve their goals. Adam has experience across a broad range of projects including Residential, Custom Homes, Townhouses and Unit developments. 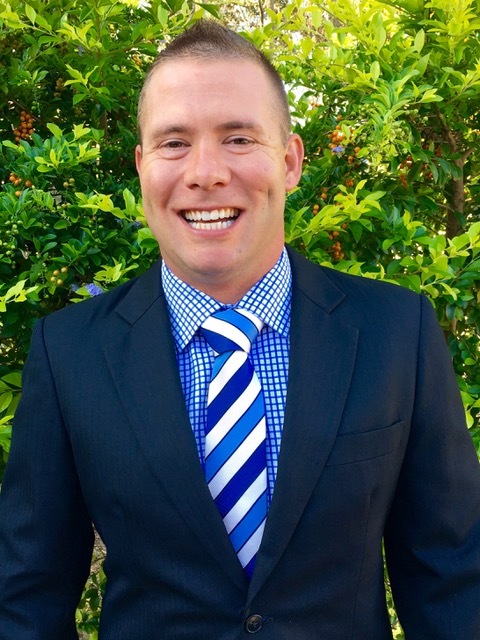 Prior to working within the Property and finance industry, Adam was a member of the Defence Force serving for 4 years as an Air Dispatcher within the Australian Army. Since 2015 he has operated his own successful Mortgage Broking business, working closely with Builders, Investors and Project Builders, assisting clients to grow their property portfolio’s. Adam is now excited to be working with Builder Brokers as a Broking Executive and focusing on assisting clients to achieve an outstanding outcome on their next project. I have over 8 years experience working within the property and finance industry. I am passionate about all aspects of property and construction and enjoy nothing more than working my clients and helping them achieve their goals. Karen burst into the Real Estate Scene back in 2001 taking out Rookie of the Year for First National Mermaid Beach/Oxenford. She has built, owner built, bought, sold, invested in and renovated multiple properties over the last 18 years. 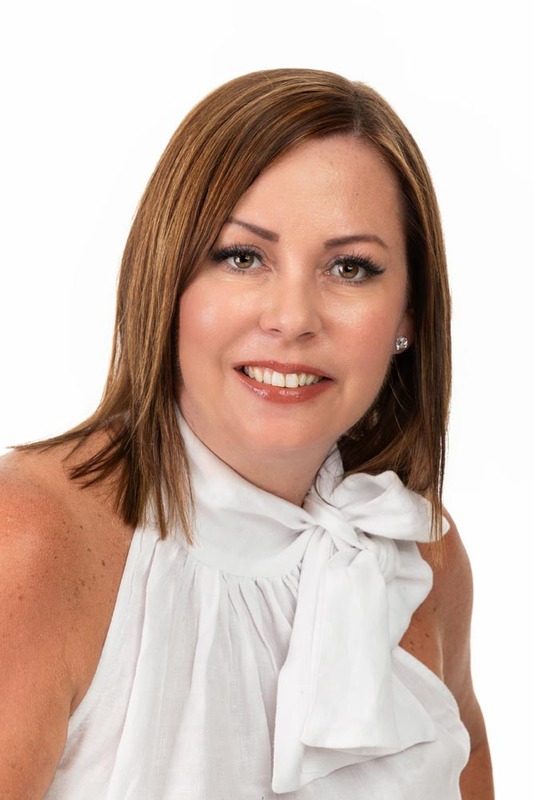 She has worked within the property realm for most of her career, winning many sales awards in direct sales and marketing, selling house and land packages, units, high rise apartments and waterfront properties and working closely with agents all over Brisbane and the Gold Coast. Renovating is a passion and she is always looking for her next project to tackle. Karen recently spent 5 years with REA Group (realestate.com.auhttp://realestate.com.au/) so if you need any advice on advertising your property, she is more than happy to help you through the property maze. She is very active within the property industry and is always attending events to keep upskilling to provide her clients with the most up to date and relevant industry information and innovations. Every aspect of the Property Industry is exciting to Karen, so she can't wait to help you build or renovate your dream property or next great investment. Dino established himself at Builder Brokers in 2018 after 28 years in the finance and property industry and has built many long-lasting relationships with clients he has assisted along the way. Dino’s attention to detail and passion to a committed customer service promise have been the key attributes to his success. Builder Brokers recognised these qualities, and reached out to him with the opportunity to become a Broking Executive at Builder Brokers. After 15 years being a self-employed finance broker in asset finance assisting clients with loans for all asset types, Dino was excited to offer the highly valuable service that Builder Brokers offers to assist his clients looking to build new projects and renovate exisiting strucutres providing them with great outcomes. Dino prides himself in delivering his clients a personal service that we all expect but rarely receive and is a true believer that if you provide a solution to a problem and deliver a great service and outcome for people in business, you will always be successful.